If you’ve ever sat at home and wondered why one side of the room feels colder than the other, it could be due to improper air flow coming through your HVAC vents. 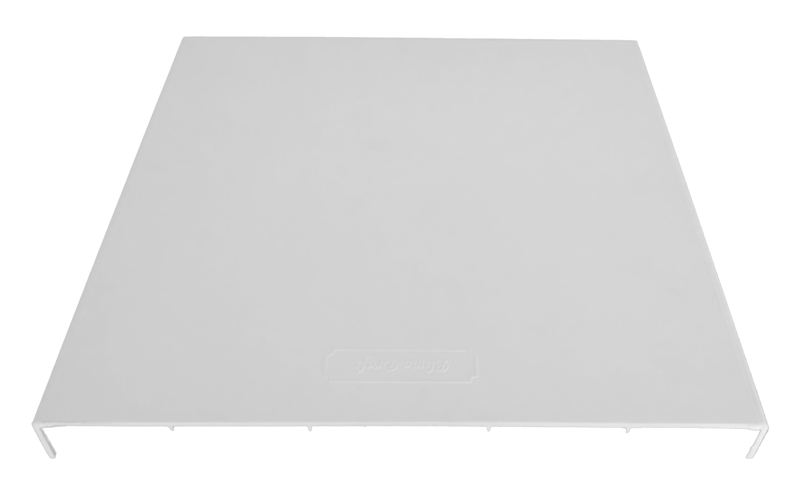 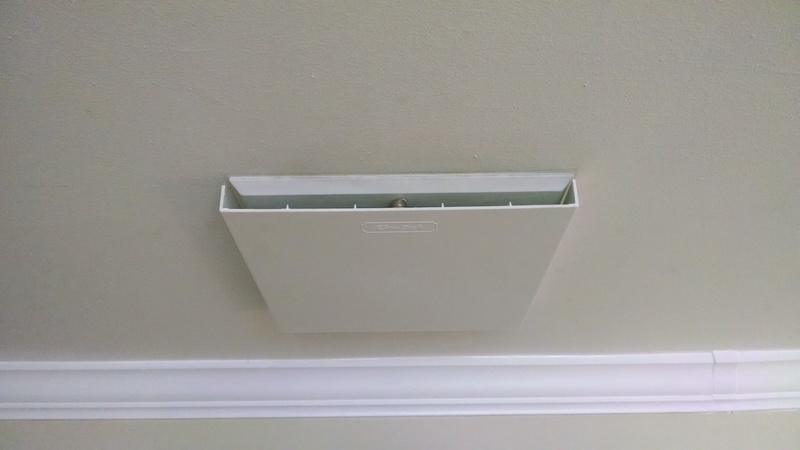 Our residential air deflector register/vent covers re-direct air away from (or towards) areas that are too hot or too cold. 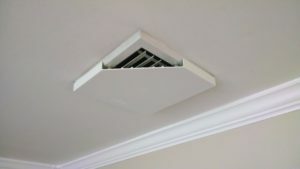 They attach easily with the use of magnets and are perfect for re-balancing the air flow in the living spaces of your home. 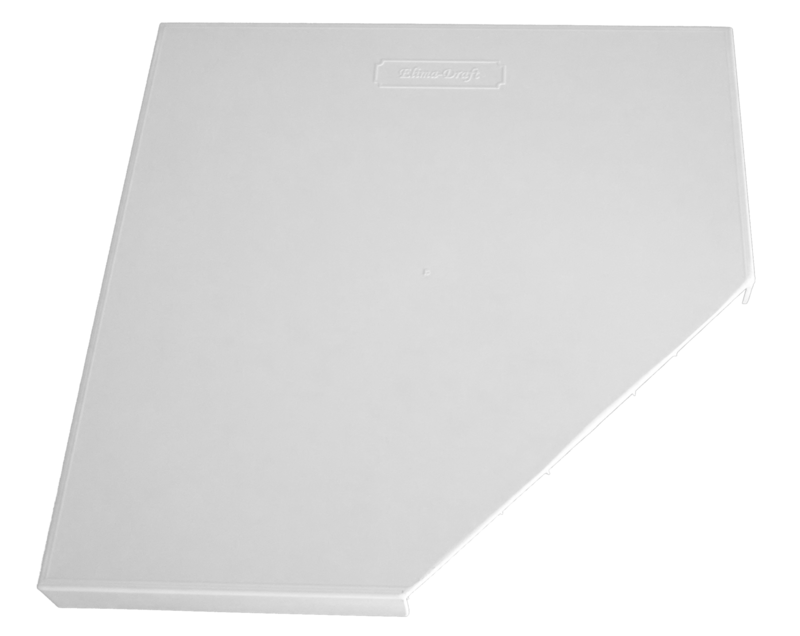 With these covers, everyone in your home can be comfortable in the same room! 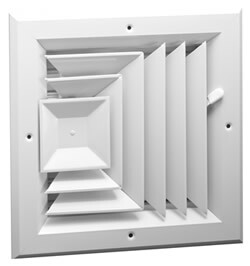 Vent Size (Outside Dimensions) Choose an option11" x 11"13" x 13"9" x 9"